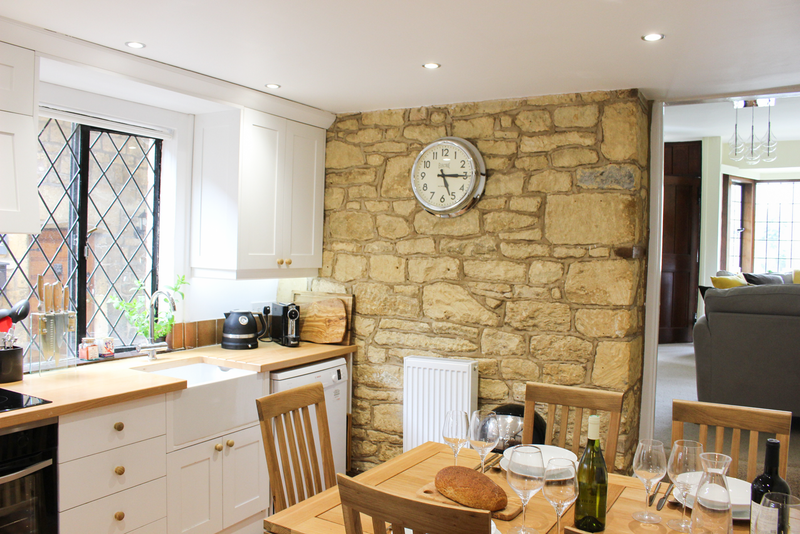 Dove Cottage is a delightful Grade 2 listed Cotswold stone house, situated in the quiet residential upper High Street, (which has long been a no through road), in Broadway, amongst the golden stoned cottages and houses which line the road. The lower High Street with it’s numerous restaurants, pubs, shops and art galleries are located a few minutes walk from the cottage. 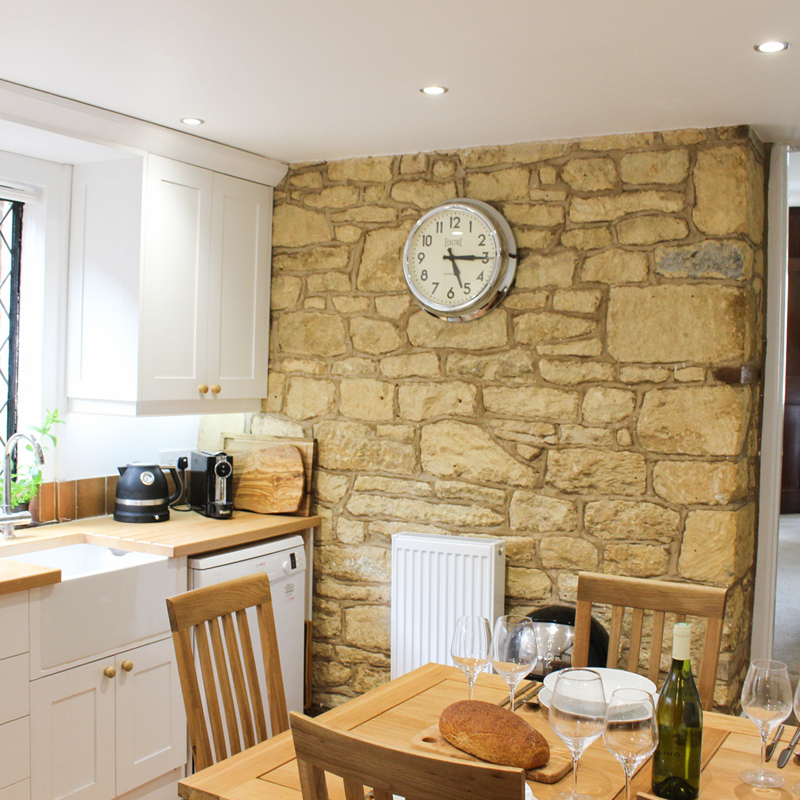 The Cottage has recently been refurbished and updated to a high standard and is now offered for holiday rental. 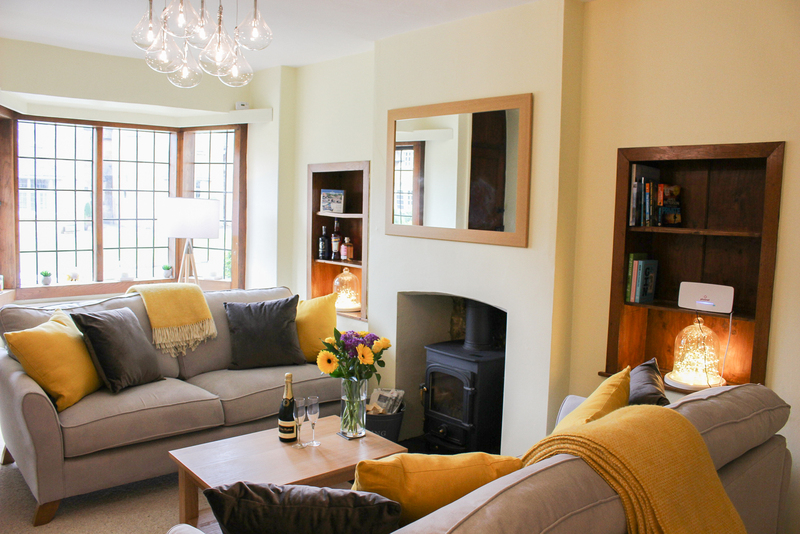 The sitting room, having pleasing views over the golden stoned houses and cottages of the High Street, and a kitchen/diner, both with exposed stone walls. 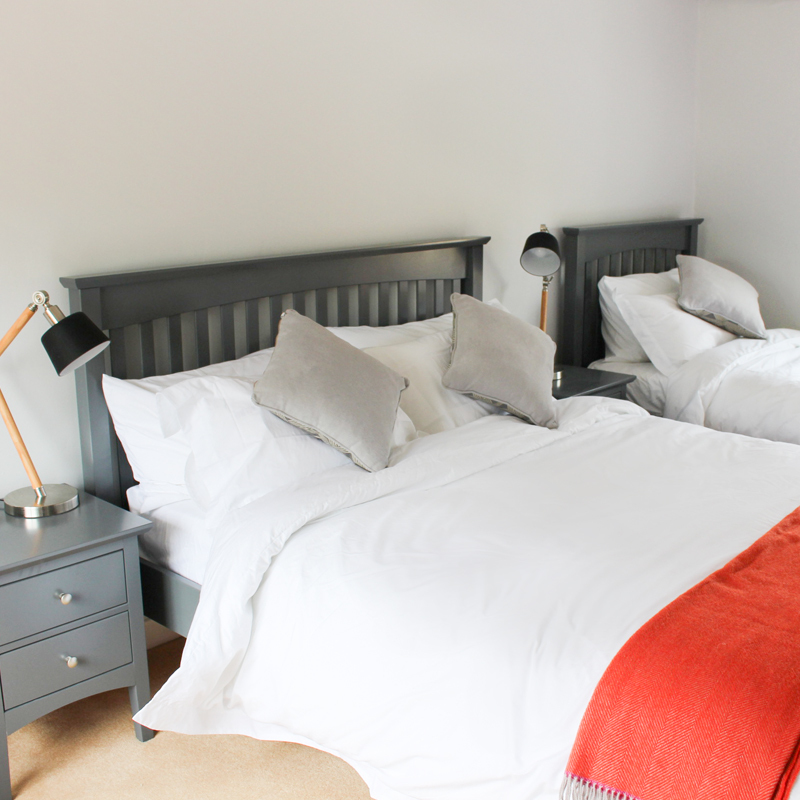 2 large bedrooms, one with a Super King size bed and ensuite shower room, the other with one king size bed and one single bed, with a family bathroom adjacent with Luxury Egyptian cotton bedding supplied. 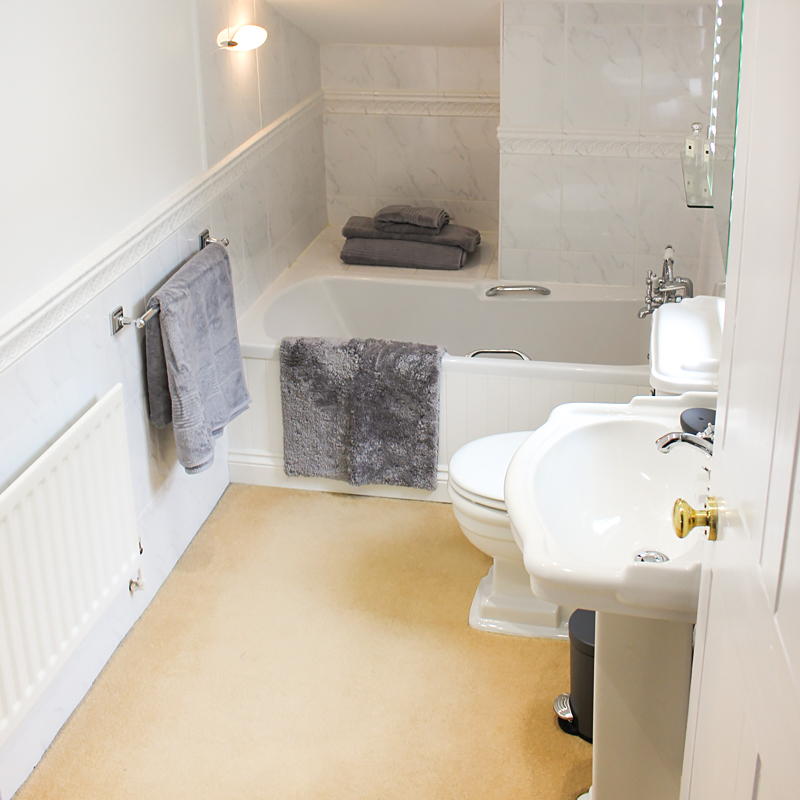 One family bathroom and one ensuite shower room with Luxury Egyptian cotton towels supplied. 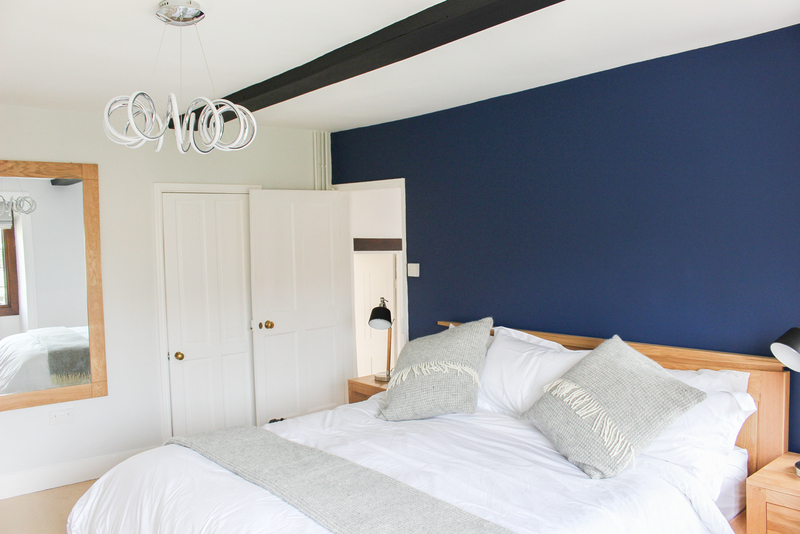 The Cottage sleeps 5 in 2 large bedrooms with 2 kingsize beds and one single bed. Outside there are 2 parking spaces, one benefiting from access to a power point to charge electric cars. Please note, that if this facility is required, the owner/agent should be informed in advance, in order that the electricity supply may be turned on. 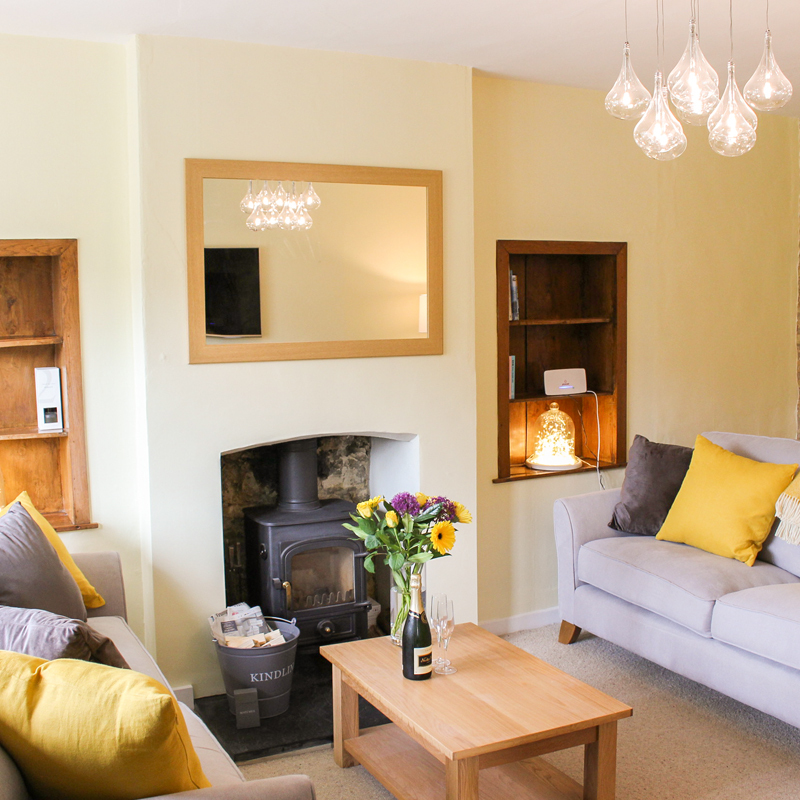 On the ground floor there is a sitting room with a log burning stove and a 50″ Smart TV together with a DVD recorder and sound bar. 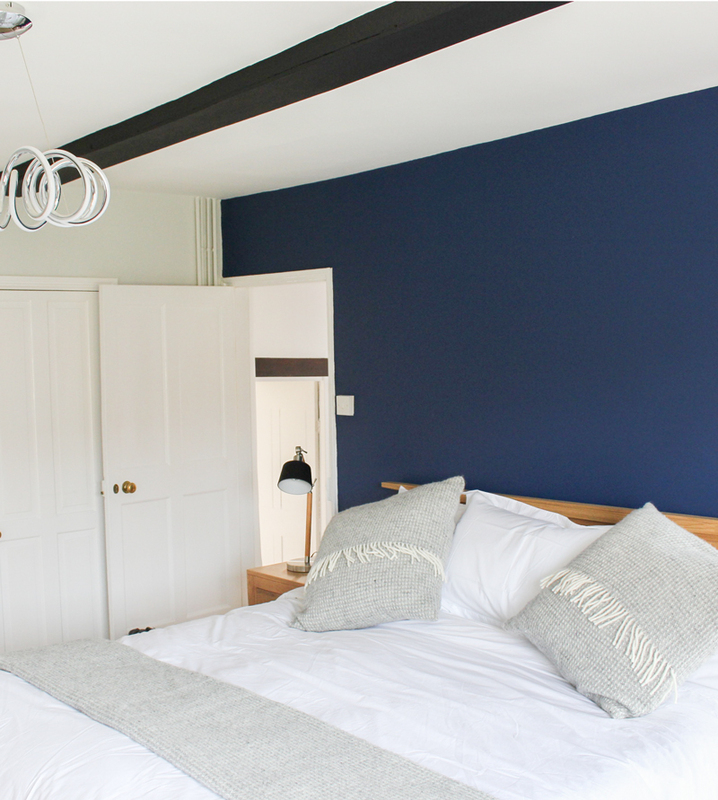 The cottage is dog friendly, with up to two dogs being permitted at a time with a small, but picturesque front garden, with a stone seat, and another small sitting area under a veranda to the rear/side of the property. 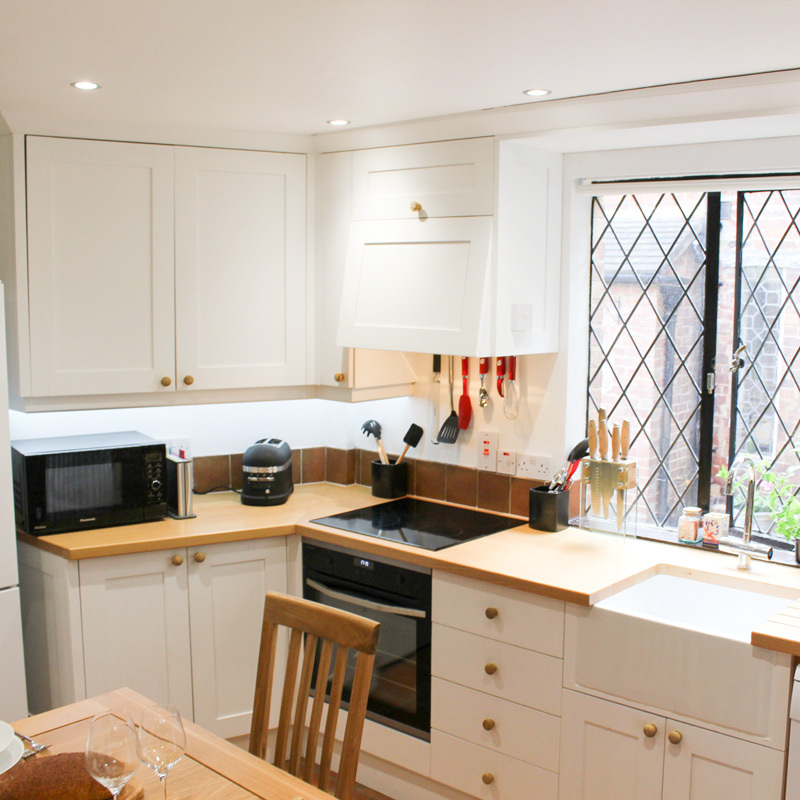 The kitchen is equipped with high end appliances, including a Kitchen Aid toaster, and kettle, an induction hob, fan oven, fridge/freezer, dishwasher, microwave, coffee machine and quality glass and tableware. There is a large rear hall/boot room, as well as a wc/utility room containing a washing machine. Super Fast Fibre Broadband is also supplied. 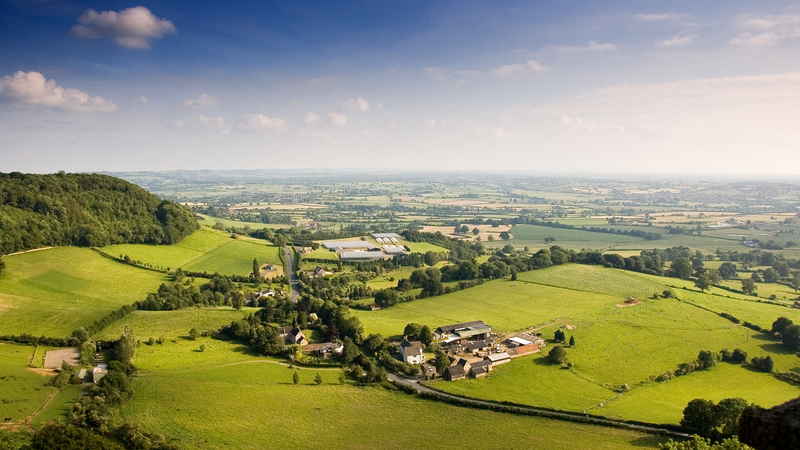 The Cotswolds covers almost 800 square miles and runs through five counties including the Cotswolds village of Broadway in Worcestershire. 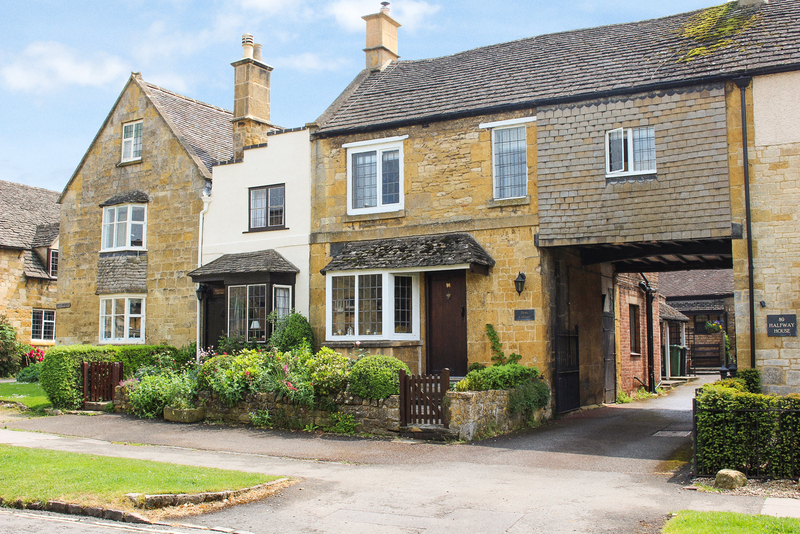 Broadway Village is known as one of the most picturesque of all the Cotswolds Villages with golden stone houses, breathtaking countryside and historic buildings. Broadway Tower with its fantastic views over 16 counties lies behind the cottage, at the end of a walk of one and a quarter miles direct from the cottage, along the fields of the Cotswolds Way, and is well worth a visit. Broadway is a thriving village with lots of activities and events, including the well known Broadway Arts Festival, horse trials and other sporting events, vintage cars meetings, and food festivals. There is a steam railway from Broadway to Cheltenham race course, and there are many countryside walks including the Cotswolds Way. National Trust properties locally include Snowshill Manor, Hidcote, Chastleton House, Croome and Coughton Court. There are also privately owned houses and gardens in the area, including Sudeley Castle and Stanway House, (which has the highest gravity fountain in the World), which are open to the public, and many beautiful Cotswolds villages are nearby. Historic Stratford Upon Avon, ( the birthplace of William Shakespeare), and the beautiful spa town of Cheltenham are approx 15 miles away. 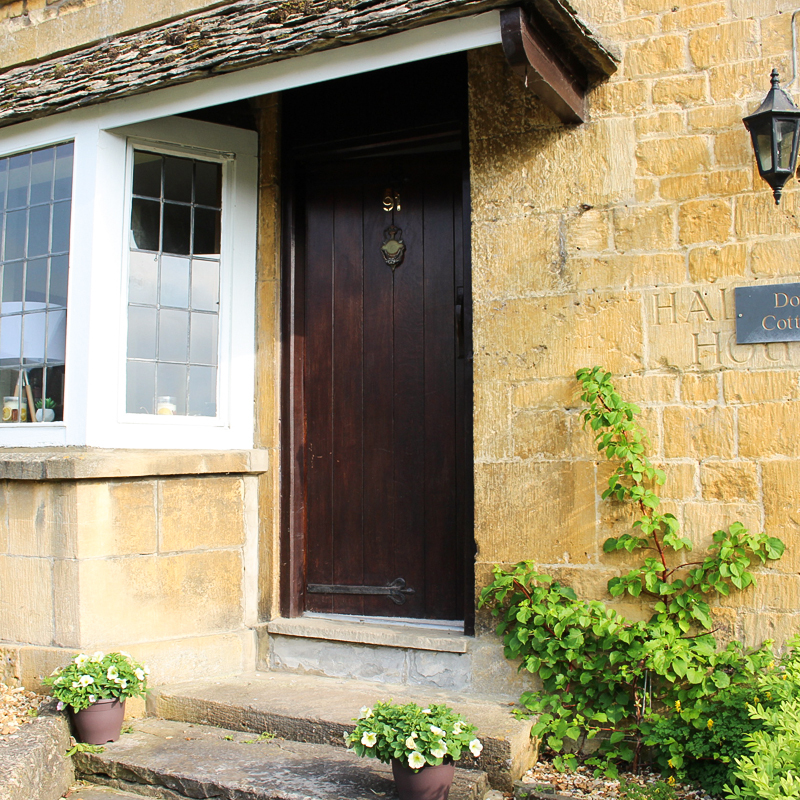 Enjoy your visit to Broadway by staying at Dove Cottage which is ideally located on the High Street of Broadway Village. Minimum stay is 3 nights. Your personal data will only be used for the purpose of booking the cottage.